What is an Areal Flood Warning? SOUTH MISSISSIPPI (WLOX) - With heavy rain across Mississippi, it's important for residents to understand the difference between various flood terminology. The National Weather Service defines an Areal Flood Warning as, "Issued for flooding that develops more gradually, usually from prolonged and persistent moderate to heavy rainfall.This results in a gradual ponding or buildup of water in low-lying, flood prone areas, as well as small creeks and streams. The flooding normally occurs more than six hours after the rainfall begins, and may cover a large area. However, even though this type of flooding develops more slowly than flash flooding, it can still be a threat to life and property." Generally, a flood warning is synonymous with river flooding. Flash flooding is usually quickly rising water, especially near creeks, streams, rivers and low lying areas. "A Flash Flood Warning is issued for flooding that normally occurs within six hours of heavy or intense rainfall. This results in small creeks and streams quickly rising out of their banks. Dangerous flooding in areas near these creeks and streams, as well as low-lying flood prone areas, develops very quickly and is a significant threat to life and/or property," according to the NWS. "We have seen significant rain for our area today. The northwest part of Pearl River County has seen the most rain. But we have widespread areas of three to five inches of rain in South Mississippi. The rain isn't over, and we are going to continue to deal with flooding issues through at least Saturday," said WLOX Chief Meteorologist Carrie Duncan. 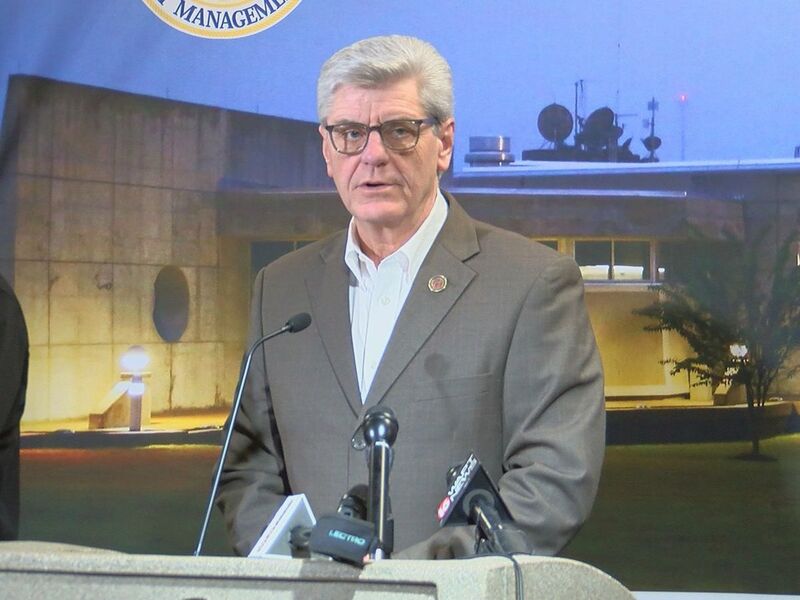 "Then, we are going to have to deal with the rivers rising throughout South Mississippi. I urge everyone to drive slowly, deliberately and safely." The word 'areal' refers to an area, usually a large area which is an expanse of space or a region of land. This is not to be confused with 'aerial' which means of or relating to the air. If a drone with a camera flew over parts of our area right now, we would see an aerial areal view of flooding. Fact: A flood warning means flooding is occurring or is imminent. Most flood related deaths occur in automobiles. Do not attempt to cross roads covered by water, especially moving water. Never try to cross a flowing stream, even a small one. Coastal Flood Advisory is still in effect until Saturday, as well as the Flash Flood Watch. 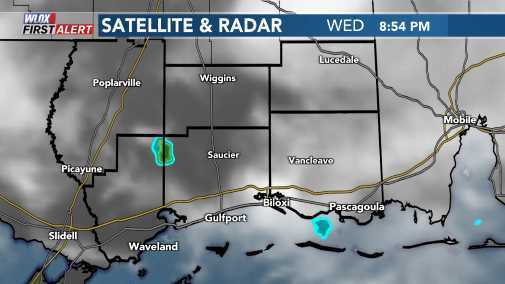 For the latest information on weather, visit the WLOX News Now First Alert Weather website, mobile app or Facebook page. Mostly cloudy and warm Wednesday with highs ranging from the mid 70s to the lower 80s.